While we all anticipate Christmas in a couple days, I find myself smiling through tears and so very thankful for my sweet boys who bring joy to my heart despite my sadness. You see, just a few days ago, we found out that our baby’s heart was no longer beating. 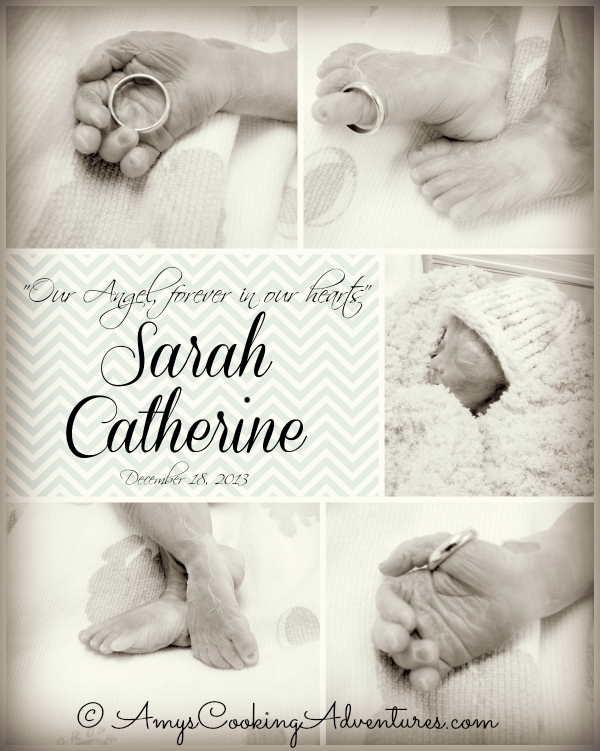 So I was induced at 28 weeks and gave birth to my beautiful, perfect angel baby Sarah Catherine. 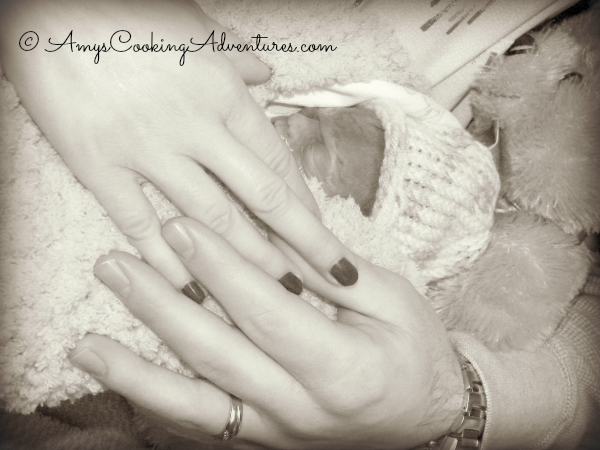 Though she was born silent and went straight to the angels in heaven, she had touched our lives deeply. She will always be in our hearts. I’m comforted knowing that she’s resting peacefully in the arms of Jesus and those family members who have passed before her. My dear sweet Sarah, I’ll love you forever. 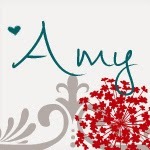 God Bless you all Amy. I can't wait to hug you in person. I am sorry for your loss. I hope you find some peace and comfort with your boys this week. I'm so sorry for your loss. A big hug to you and your family, Amy. So sorry to hear of your loss! :( Thoughts and prayers for you and your family at this time. Those sweet little ones who leave so early like that are definitely angels. Wow. I am SO very sorry. I think losing a child is the worst pain a woman can endure. I will pray for you, your daughter and your family. Oh Amy...my heart is breaking for you. Praying for you and your sweet family. Oh how sad and sorry I am for you. Praying God gives you comfort as you grieve. Thanks for sharing. Keep looking up. God is faithful to care for us. I'm so sorry for your loss, Amy. Praying for your family! Thanks for sharing those beautiful photos with us. I'm so sorry for your loss, Amy! Praying for you and your family. Thanks for sharing those beautiful photos with us.